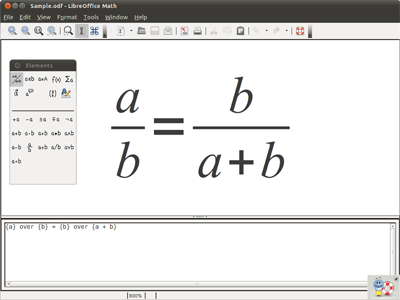 LibreOffice is an open source and free office suite licensed under MPL v2 and is available for all platforms: Windows, Mac OS X, Linux nd FreeBSD. 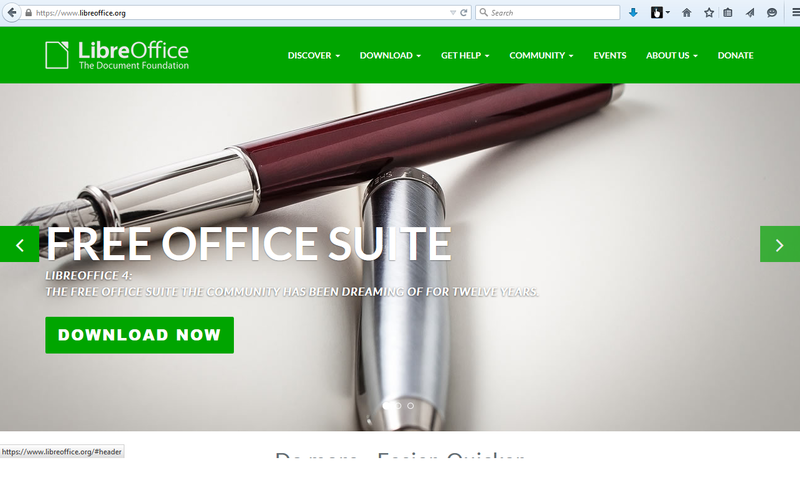 LibreOffice has emerged as the best alternative for MS Office for Linux users and is even used and shared by Windows and Mac users due to its Open Source and free license. LibreOffice 4.4 comes with a clean interface and powerful tools like Writer, word processor, Calc, spreadsheet application, Impress for creating presentations, Draw, Base that includes database and database frontend, and Math for editing Mathematical formulaes. LibreOffice is compatible with Microsoft Office documents such as Microsoft Word, Excel, Powerpoint and Publisher. With LibreOffice 4.4 releasing in January 2015 and LibreOffice 4.5 scheduled to be released in August 2015, this article explains how to install LibreOffice 4.4 In Ubuntu. If you have any previous LibreOffice versions installed, you may remove it before installing LibreOffice 4.4 in Ubuntu. You can select an x86 version if you are using 32 bit system and x64 for a 64-bit system. Download the language packs you need. The next step after downloading LibreOffice 4.4 is to extract it. The downloaded file is a tar.gz archive file. Right click on the downloaded .tar.gz archive and extract it. Last step includes installing LibreOffice from the extracted files. Open a terminal, and change the current directory to the directory where you extracted the files. This will install all the .deb package. To create a desktop shortcut, type the following command in terminal after navigating to desktop-integration directory. You can now use and enjoy LibreOffice 4.4 in your Ubuntu system. These steps can be followed to install LibreOffice 4.4 on all Debian/Ubuntu based Linux distributions such as Linux Mint, Xubuntu, Kubuntu, Debian. If you have been using LibreOffice 4.4, feel free to share sreenshots to mail id: mb.linux.world@gmail.com. Please also share your experience in the comment section. I'm sorry but there is a much easier way to install LibreOffice on Ubuntu. yes, Martin. I didn't try it. Once I give it a try, will update the article :) Thanks for your input.